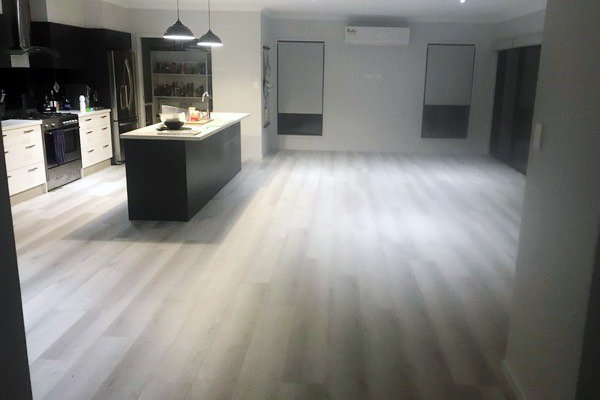 The new Hybrid style flooring from Integra Floors is enabling Queensland home-owners to install an authentic looking timber-style flooring over existing surfaces that would normally require extensive and expensive preparation. Unless you are very lucky, all ceramic tile floors start to crack and ugly-out over time. Once, to lay a new replacement floor correctly, total removal of the tiled floor was required, grinding remaining glue off and levelling the sub-floor smooth. If the tiles were still in a good condition, topping over the tiles was another option. 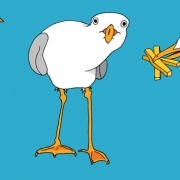 Both options were costly and messy, and often outside the ability of most DIYers. Integra Floor’s hybrid floors have a built-in acoustic underlay backing that not only absorbs those minor imperfections, it also provides class-leading acoustic insulation. The special edge locking system prevents plank separation and the semi-rigid construction prevents the planks from allowing sub-floor contours such as grout lines showing through over time. 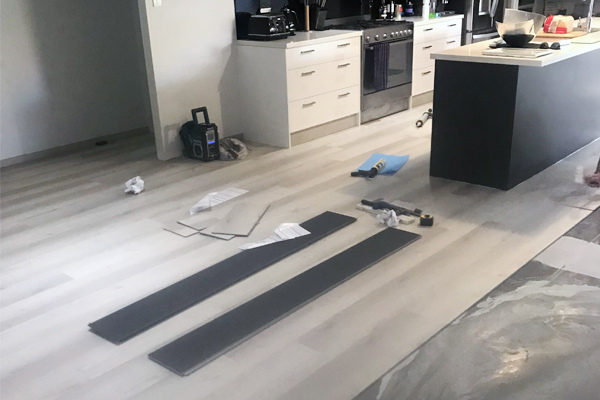 Unlike the old style inflexible laminates, Hybrid flooring can flex over sub-floor undulations or up ramps, enabling installation over existing floors of varying heights with minimal preparation. Unlike old style laminates, Hybrid flooring is completely water-proof so can be used in any area of your house, no matter how wet it gets. Installation is similar to those laminates and quite easy for the DIYer with some basic tools. Of course, high peaks and sub-floor hollows still need to be addressed, and the sales staff at Integra Direct are happy to advise you how to get the perfect sub-floor. 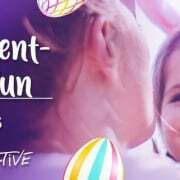 If you are uncertain of your abilities or just do not have the time, Integra Direct can put you in touch with an experienced installer, or even take on the entire installation from inspection to completion. Sore legs and back from standing in the tiled kitchen? Constant breakages from dropped crockery? Integra’s Hybrid is the solution. One customer had an existing floor of large, high-gloss tiles that were cracked, noisy under-foot, extremely slippery and never looked clean. The cracks were tidied up and filled, some dips filled and Aspire Hybrid flooring was installed directly over the top. The end result is a quiet, safe, low maintenance and very classy makeover for some very happy owners! 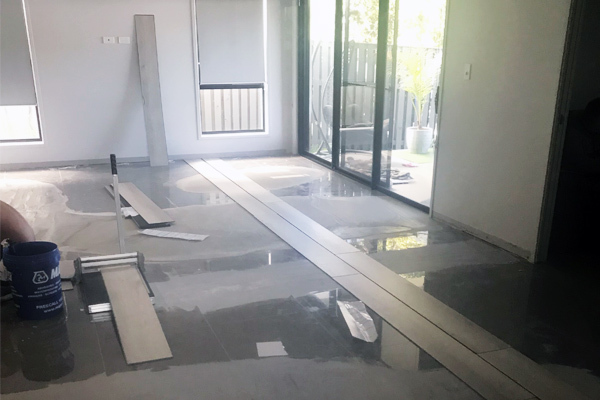 Integra Direct have been providing Queensland homeowners, renovators and builders with Australia’s most advanced flooring systems for 18 years. Integra Direct’s experienced staff will help you get started, can provide all the necessary accessories and provide solutions where others cannot. From classic Australian Timbers to wonderful European Oaks, Integra Direct have Queensland’s largest variety of timber style floors, all in one showroom at Helensvale. Gold Coast officer wins Queensland’s Adopt-a-Cop Award How much is “too much” to spend on Christmas presents?